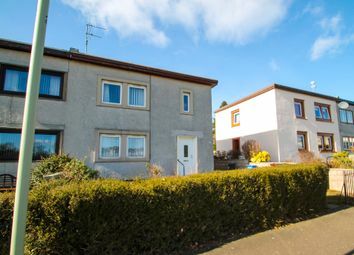 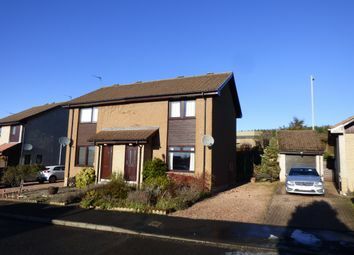 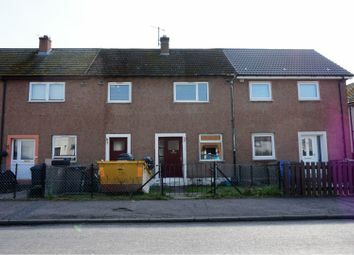 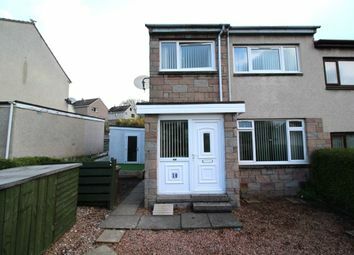 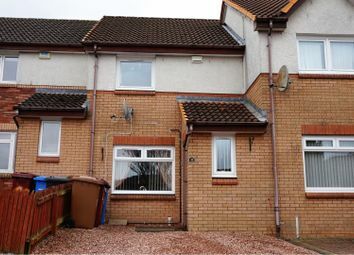 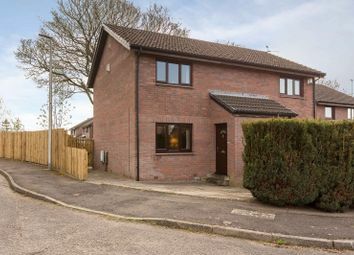 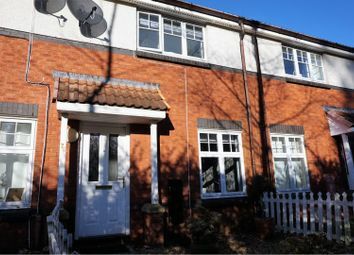 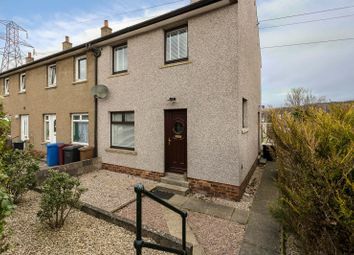 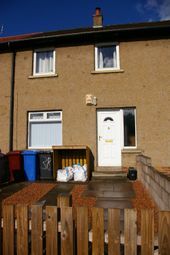 1st avenue are delighted to bring to the market this spacious two bedroom terraced villa. 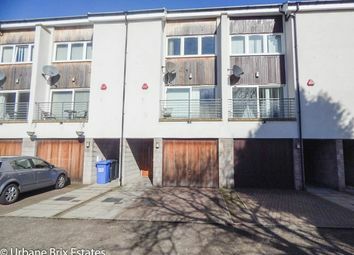 Located within a popular residential are in easy reach of plentiful amenities including, major supermarkets, parks and transport Links. 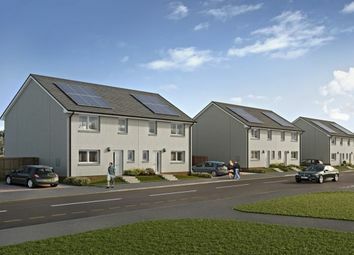 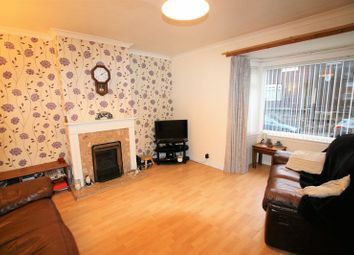 Stunning two bedroom semi-detached villa with attic room. 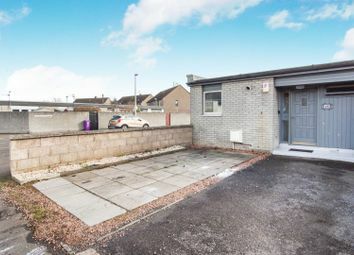 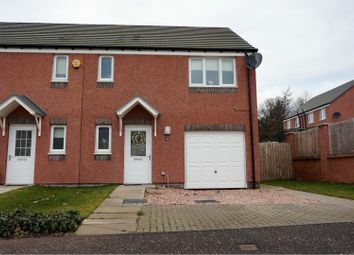 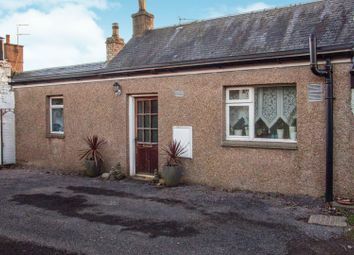 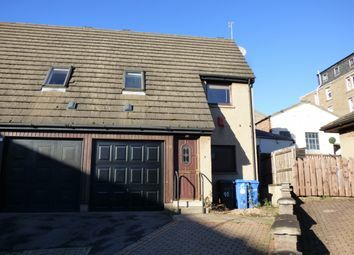 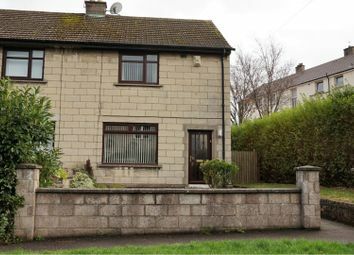 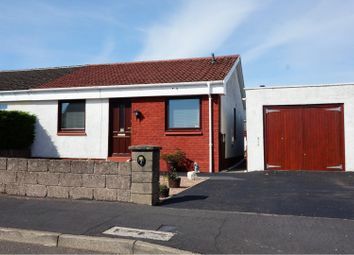 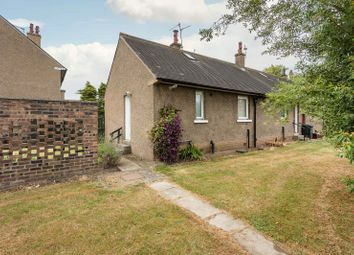 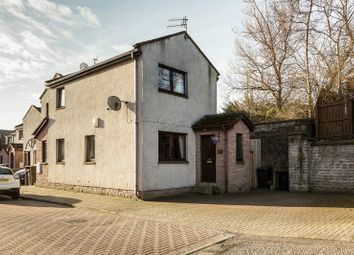 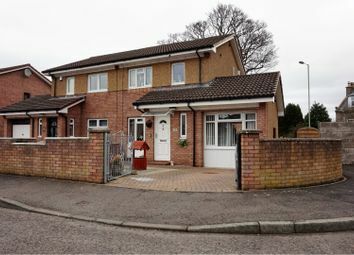 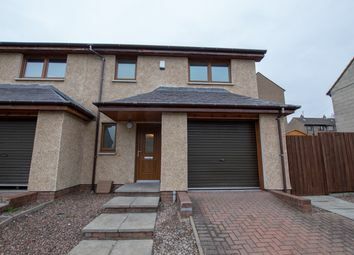 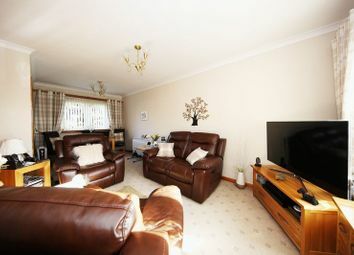 Two bedroom semi-detached villa with parking in walk-in condition. 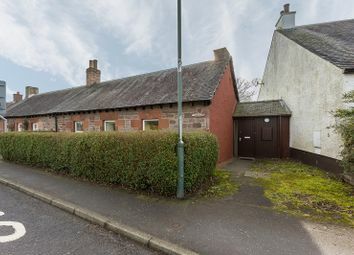 Central location, just off Dens road. 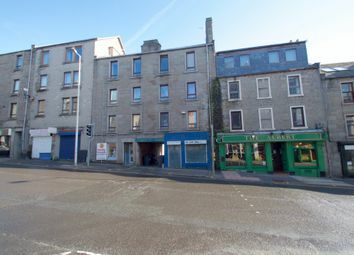 Bestmoov™ is pleased to welcome to the market this portfolio of tenanted one-bedroom apartments in The City of Dundee.